At the Veltri Group, we put families first! Beginning with small residential projects in the late 50’s, Mario Veltri is the driving force behind The Veltri Group, a reputable and thriving building company whose portfolio includes residential subdivisions, high-rise rental, commercial properties, land development and the Harmony Creek Golf Course. For over 50 years, Mario has taken great pride in his company which has grown from a handful of single-family homes in the 50’s to the significant portfolio it possesses today. 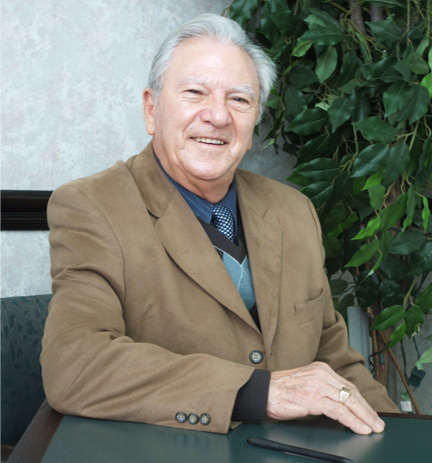 Still true to his initial values of professionalism, workmanship and a solid commitment to his community, Mario Veltri can truly be called one of Durham Region’s pioneers in the home building industry. Mario Veltri has served as a two-time Past President of the Durham Region Home Builders’ Association and is still active in the association today. His company is a member in good standing with Tarion New Home Warranty Corporation and the Greater Oshawa Chamber of Commerce.